Gov. 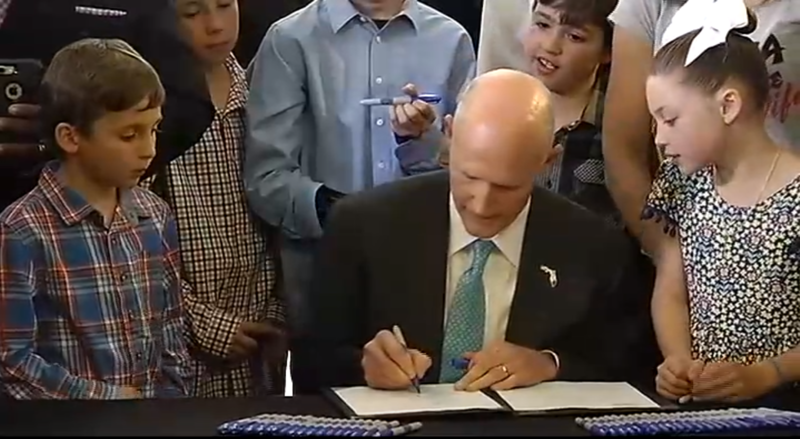 Rick Scott signs into law bill expanding workers' compensation for first responders. Governor Rick Scott signed into law Tuesday a bill that expands workers’ compensation for first responders. 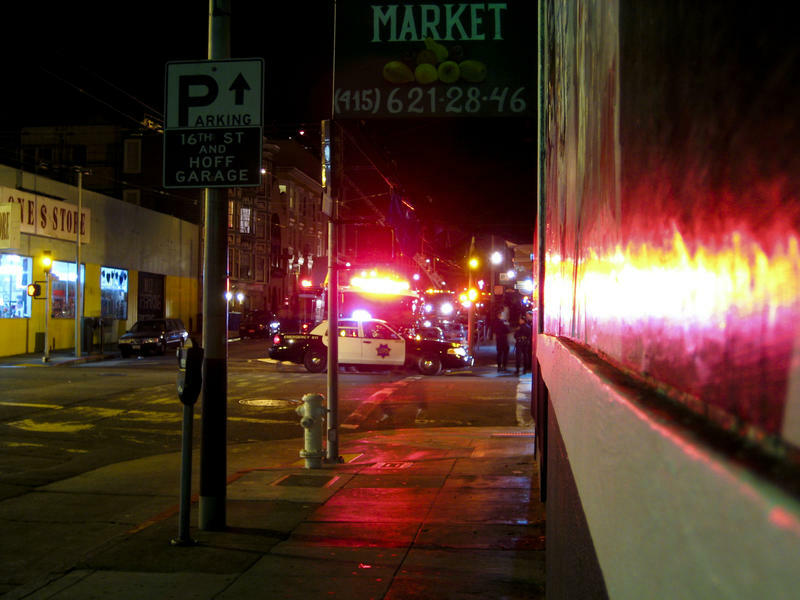 Under the current law, first responders are entitled to workers’ compensation only for physical injuries. But the measure signed by Governor Scott at the Tampa Firefighters Museum extends coverage for firefighters, law enforcement officers, paramedics and EMTS to include post-traumatic stress disorder. Florida CFO and State Fire Marshall Jimmy Patronis says the legislation addresses a serious problem facing first responders. The law, which takes effect on October 1, states a PTSD diagnosis is not enough – it must be disabling. In other words, the first responder has to miss work or be told they can no longer continue working to be eligible for workers’ compensation. Rep. Matt Willhite (D-Royal Palm Beach), an active duty firefighter, says it’s not just major incidents that take a toll on first responders. In a rare bipartisan fashion, the legislation passed unanimously in both chambers of the Florida Legislature before making its way to Governor Scott’s desk. First responders run towards crashes, emergencies and catastrophes, not away from them. And for some, their experiences are leading to post traumatic stress disorder. But in Florida, first responders who develop PTSD on the job don’t get compensated, unless they have a physical injury as well. Now there are efforts at the statehouse to change that. A note to listeners, the following story includes frank discussion of death and suicide.